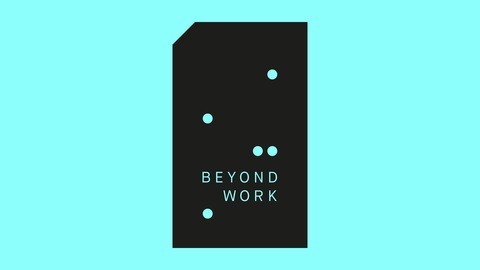 Join Beyond Work founder Curtis James in conversation with workers, talking about working life. 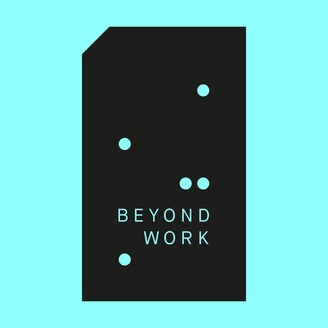 This series is part of the Beyond Work project which documents humans at work using words and reportage photography, with no judgement or glorification. It's an attempt at unearthing the social, cultural and functional world of work, that’s become invisible in everyday life. Show 3 - Is work something we do or is it something we are? Show 1 - Is it important to love what we do?